The Creole Nature Trail is a 180-mile All-American Road that cuts through the heart of Louisiana’s outback. This magnificent piece of highway is at the convergence of two of the four major bird flyways in the United States (Mississippi and Central). This region also has numerous transition zones, a place where two different habitat types merge (ex: saltwater and freshwater meet ). This creates incredible opportunities for wildlife viewing and bird watching! 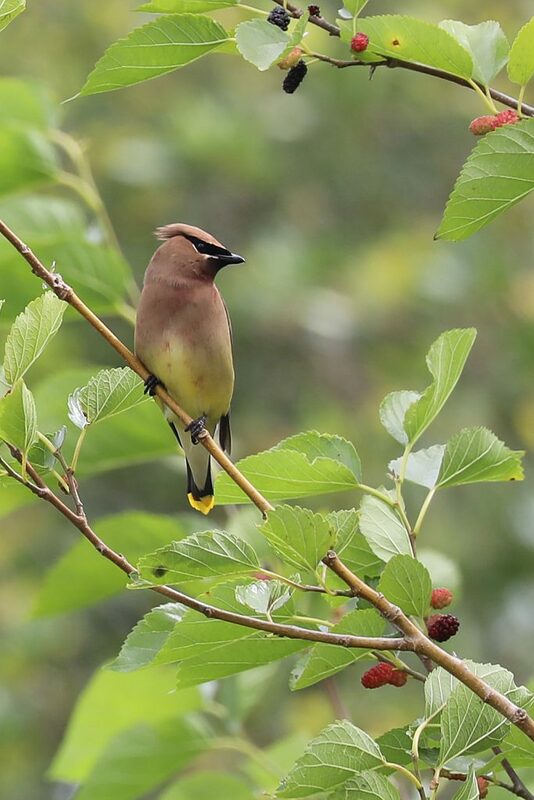 Plan your trip during the Spring or fall migration and you have placed yourself in one of the best places in the United States for viewing wildlife and birds. Over 400 bird species have been identified along the Creole Nature Trail! A visit to the Creole Nature Trail can provide Wildlife opportunities far surpassing most of our National Parks. The best part is you have the opportunity to explore Three different National Wildlife Refuges in one central location and can even decide to stay in a hotel in Lake Charles, Louisiana at the end of the day. Here is my list of things to do when exploring the Creole Nature Trail. I started this itinerary in Lake Charles Louisiana for several reasons. 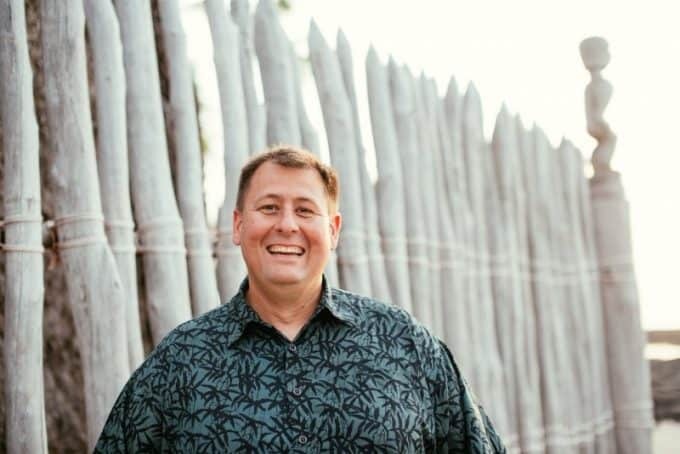 I think the biggest reason is if you want to get the true feel of the Creole Nature Trail and the feeling of the people of Southwest Louisiana, you have to dig into some great seafood! Getting a great crawfish Boil will put you in the mood to start exploring. The Lake Charles Visitor Bureau put together a great video on how to properly eat crawfish so you look more like a local than a tourist! Make sure to also check out these great restaurants in Lake Charles Louisiana. You also need to check out the Boudin Trail if you want to get the true taste of this culture! Thirteen short miles from Downtown Lake Charles is the Creole Nature Trail Adventure Point. This is the perfect first stop to start exploring the Creole Nature Trail. 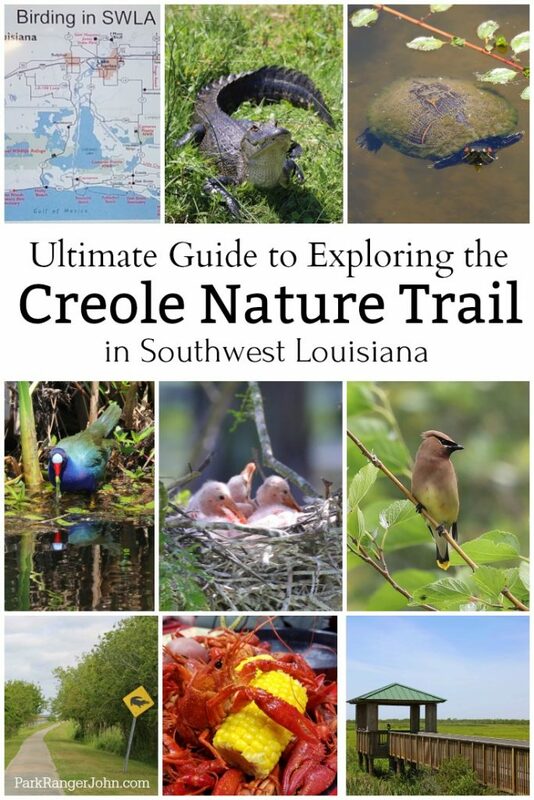 Here you are going to find numerous interpretative displays about the Creole Nature Trail as well as volunteers who are eager to help you plan out the perfect day exploring. Make sure to ask if there is anything you want to see as the volunteers try to keep in the known on wildlife sightings. You are also able to go to the restroom, grab some brochures and head out. The Address is 2740 Ruth St, Sulphur, LA 70665. The phone number is (337)502-4358. The Sabine National Wildlife Refuge will be the first refuge you will run into. 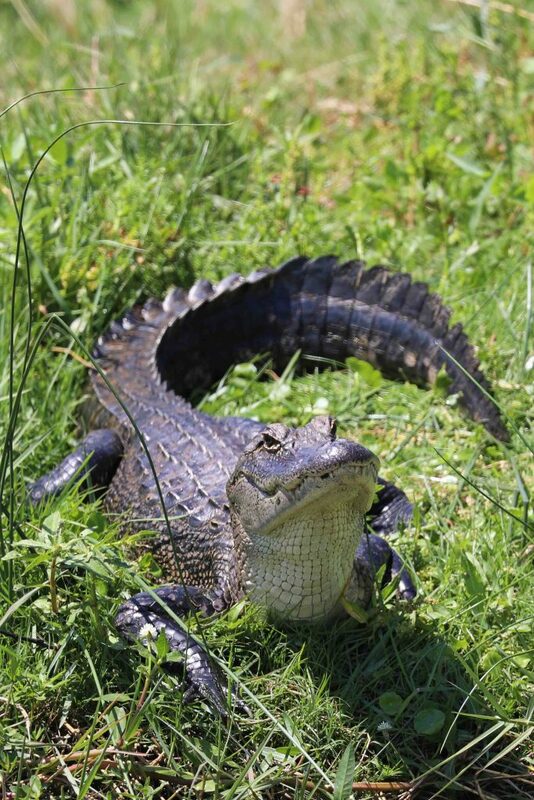 Established in 1937, Sabine National Wildlife Refuge is 125,790 acres and contains numerous different habitats including freshwater impoundments, wooded ridges and levees, canals, ponds, lakes, and bayous. 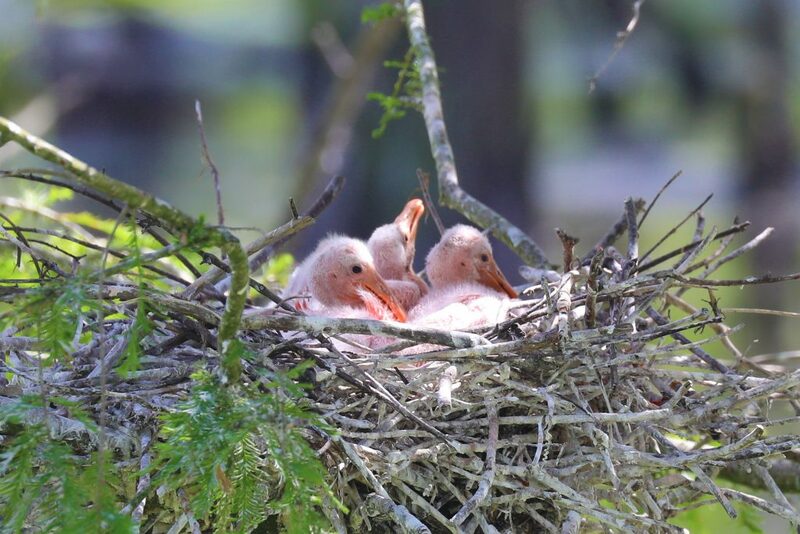 Sabine offers opportunities in hunting, fishing, and environmental education however most visitors to the Creole Nature Trail will be primarily interested in wildlife viewing and photography. Make sure to take time and stop at the Blue Goose Trail. This area has a scenic overlook enabling you to look out over the marshland and see wintering snow geese and many other seasonal migratory birds. There is also a one-mile paved walkway leading you to the edge of Calcasieu Lake. 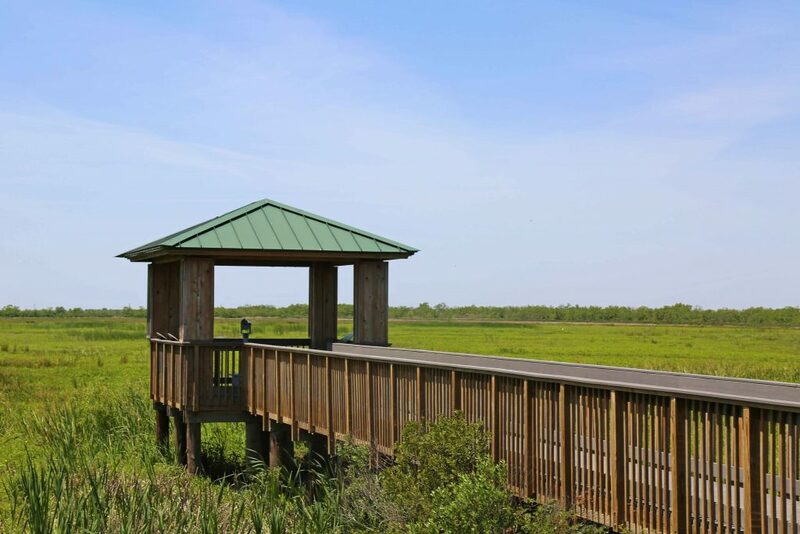 Once you have explored the Blue Goose Trail, head south to the Wetland Walkway, a 1.5-mile ADA-accessible walking path right into the heart of the marsh with a two-story observation tower with sweeping views! Park Ranger John Pro Tip: By the time you reach Sabine National Wildlife Refuge, make sure to have your binoculars and cameras ready. We saw tons of alligators and birds while just driving along the scenic byway of the Creole Nature Trail. Peveto Woods Sanctuary is an excellent place to go wildlife viewing, bird watching, and butterfly observation! Peveto Woods also has numerous other varieties of wildlife including racoons, rabbits, bobcats, and coyotes. A big reason is this unique environment is home to Cheniers. Cheniers are elevated ridges of sand and shell built by a set of factors involving changing river patterns and coastal currents. Cheniers stand slightly above the marsh allowing upland plants and trees like the Live Oak to take root. The trees in the Cheniers Habitat are critical for migrating birds as it provides a place to rest in an area surrounded by marsh. Neotropical migrants like flycatchers, warblers, thrushes, tanagers, and grosbeaks travel further south to the Caribbean, South America and Central America still have a long migration ahead of them and the trees are especially needed, especially when storms come in. There may only be a few birds on a beautiful sunny day but can be filled with birds during inclement weather. There is a small ferry between Holly Beach and Oak Grove. Here you can relax for a few minutes and look around for wildlife. I was also told to keep my eyes open for “Pinky” the pink dolphin that likes to hang out where the ferry crosses. I never saw pinky but did see all kinds of birds. Cameron Prairie National Wildlife Refuge was established in 1988 and was the first National Wildlife Refuge to be established under the North American Waterfowl Management Plan, a treaty among Canada, Mexico, and the United States. The refuge is 24,548 total acres divided into sections; the 14,927 acres in the East Cove Unit that is only accessible by boat and another 9,621 acres in the Gibbstown Unit. 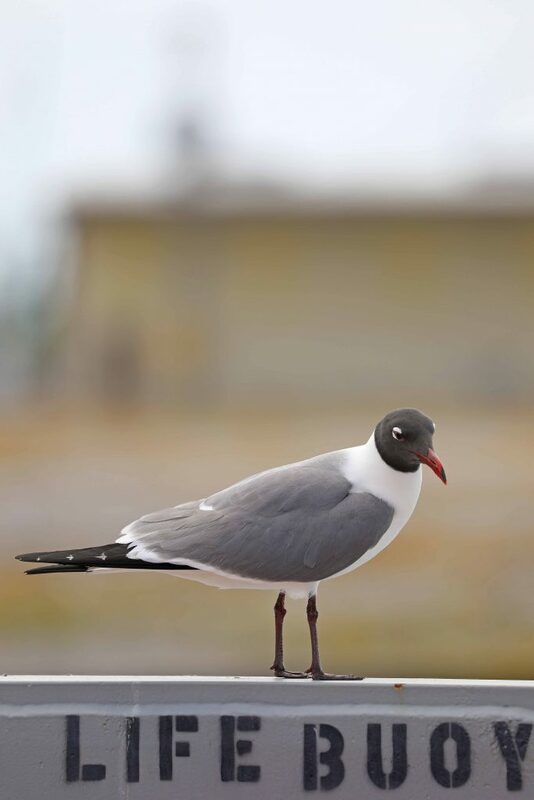 Refuge visitors can go wildlife viewing, photography, bird watching, explore the visitor center and boardwalk with lots of educational displays, Drive the Pintail Wildlife Drive and hike the half-mile boardwalk, primitive hiking, fishing, boating, and hunting. The Pintail Wildlife Drive is a must do for anyone exploring the Creole Nature Trail. This three-mile loop is a bird watcher dream. We literally saw hundreds of birds with lots of varieties too! Grosse Savanne has over 50,000 acres and is split in half by the Creole Nature Trail. Grosse Savanne is also ideally located in the transition from coastal prairies to chenier plain marshes, creating the ideal environment for birding and wildlife/nature viewing. Grosse Savanne Eco-tours has unlimited access to a multitude of various ecotypes including both fresh and saltwater marshes, cypress swamps, native coastal prairies, pine forest plantations, and agricultural land. What makes this a must do trip is that you also get a college educated naturalist to take you out with knowledge of the area. We were taken to a rookery and saw more birds on this tour than we saw the entire trip through the Creole Nature Trail. Lacassine National Wildlife Refuge was established in 1937 and was established to preserve a portion of the vast marshlands of Louisiana and to provide habitat for wintering and migrating waterfowl. Lacassine’s 35.000 acres supports one of the largest concentrations of wintering waterfowl of any refuge in the National Wildlife Refuge System! Lacassine is best known for the 16,000 acres Lacassine Impoundment referred to as “The Pool.” There is great wildlife viewing and birding spots along the 3-mile wildlife drive around the pool. The Pool is open annually March 15 – October 15. 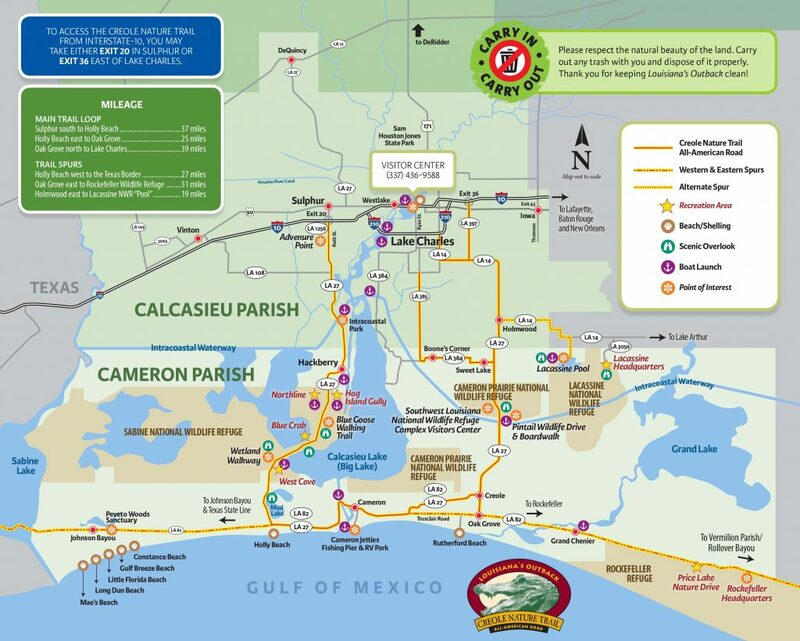 There are several other places along the Creole Nature Trail that I did not have time to visit, especially along the 26 miles of beaches. 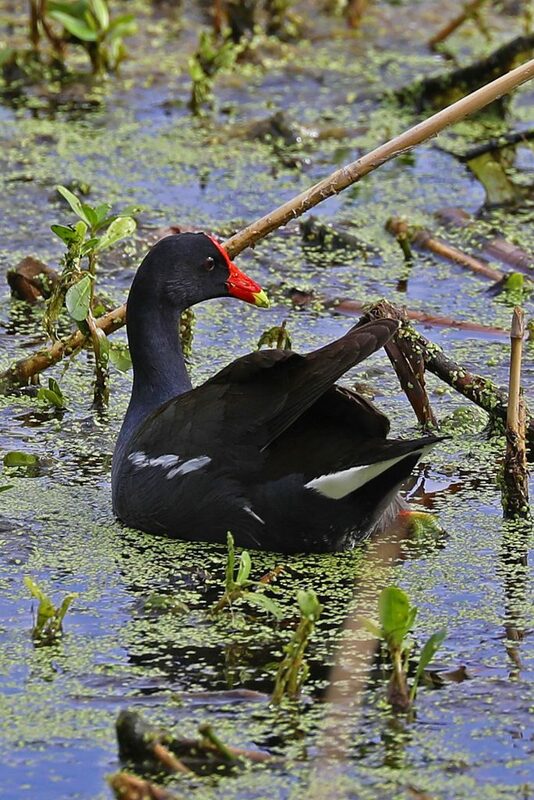 I heard about several other places to go for great bird watching including Sam Houston Jones State Park, Riverside Park Lake Charles, Tuten Park, and Rockefeller Refuge. If you going East from Lake Charles Louisiana towards New Orleans then I would suggest checking out Jean Lafitte National Historical Park and Preserve and New Orleans Jazz National Historical Park. 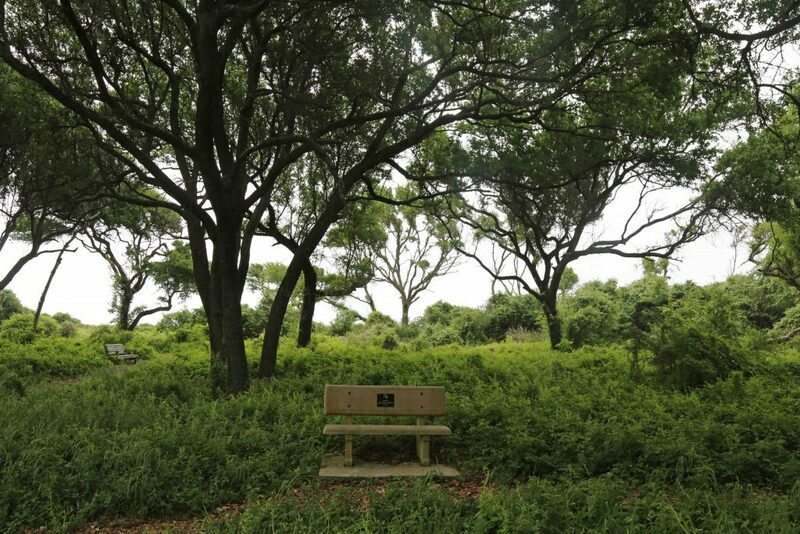 You can spend one to several days exploring the Creole Nature Trail. It is considered one of the top 10 places in America for bird watching and for a great reason too. Combined with spending a little time in Lake Charles you will get the feel of what makes this area so special!